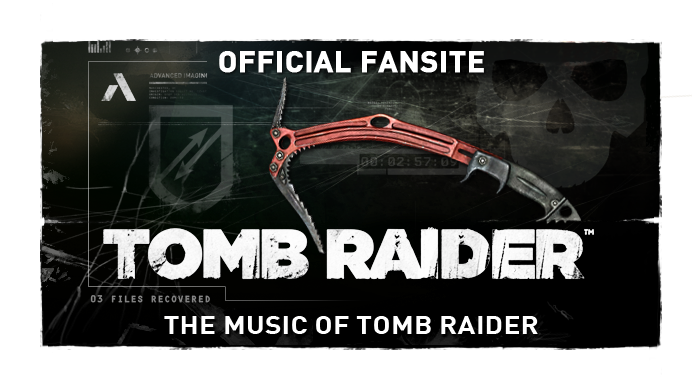 As featured on the Official Tomb Raider Blog; a rendition by YouTube's sondrolo. 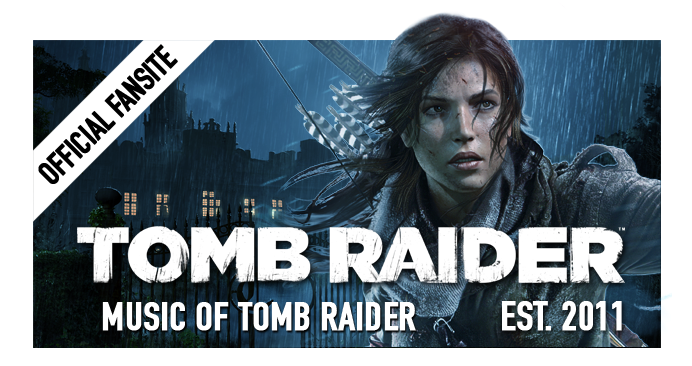 A hauntingly authentic performance of the popularly titled "Venice Violins" from Tomb Raider II: The Dagger of Xian. 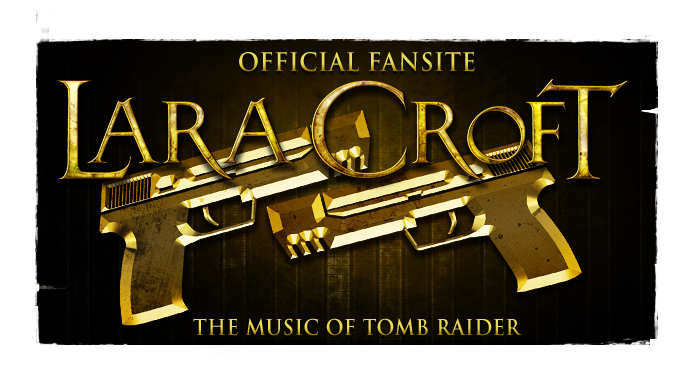 Composed by Nathan McCree, the piece plays in Croft Manor if the player is to manoeuvre Lara to turn on her stereo.